Welcome to Fleetwood Chauffeured Limousines. Fleetwood Limousines in the Yarra Valley our Armstrong Siddeley limos were built in 1956 for royalty Prince Phillip and his entourage used these cars during the 1956 Olympic games visit we will make you feel like royalty on your wedding day, on your special occasion or whilst touring the beautiful Yarra Valley wineries, a great idea for a hens day out. Our cars seat up to 7 passengers unbeatable per person rate. 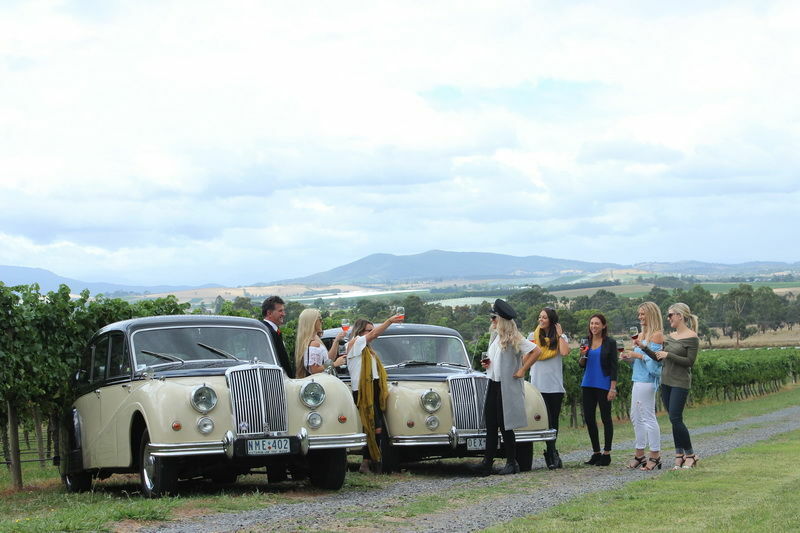 Fleetwood Limousines specialise in weddings, winery tours and special occasions. We are a family run business of over 25 years, based in the beautiful scenic Yarra Valley. Our prestigious vintage cars are the finest. They were built in 1956 for Prince Phillip and his entourage to tour around Melbourne during the Olympics. Fleetwood Limousines’ drivers are proud to provide exceptional service, guaranteeing you’ll be treated like Royalty too. 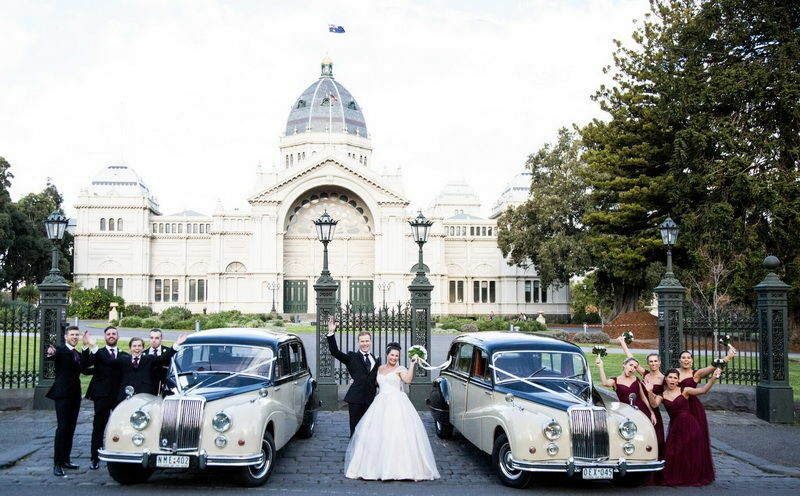 Winning over 30 awards for outstanding excellence from EASY WEDDINGS, MELBOURNE BRIDE and AUSTRALIAN BRIDAL INDUSTRY AWARDS, Fleetwood Limousines’ service is first class. Fleetwood Chauffeured Limousines is a family owned business and is expertly run by Tony and Liz. Their Armstrong Siddeley cars are fully restored to their former glory. 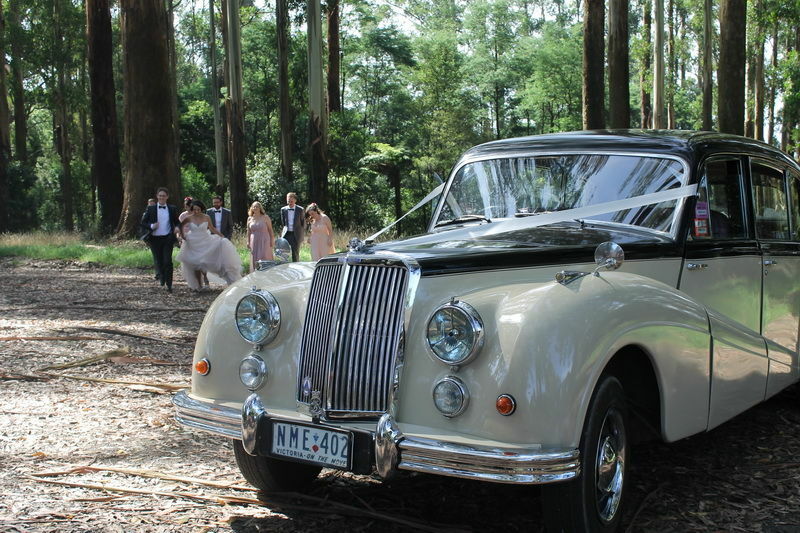 Now with a fleet of cars and handpicked chauffeurs, Fleetwood Limousines are making many wedding day dreams come true. The bride and groom go away feeling like a prince and princess, and when Fleetwood Limousines take them away on their special day they feel like a king and queen. 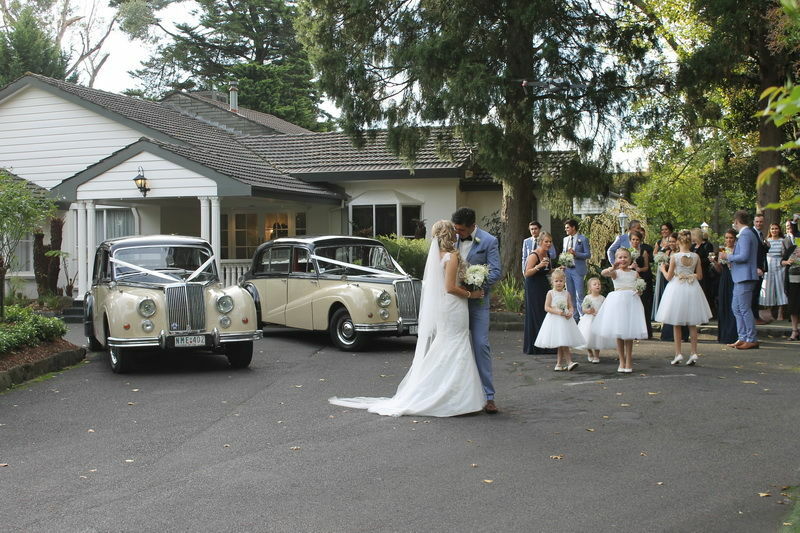 Tony and Liz believe when a couple choose Fleetwood cars for their wedding day, the decision should reflect the mood and style of the occasion in the same way they choose their outfits and everything associated with the day. Fleetwood love spending time with couples to discuss their requirements and to come up with the best plan.